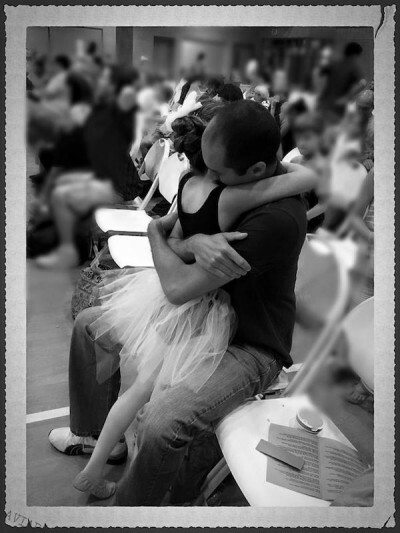 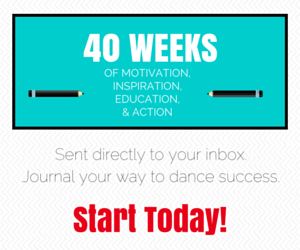 Never miss a chance to recognize and celebrate dance again. 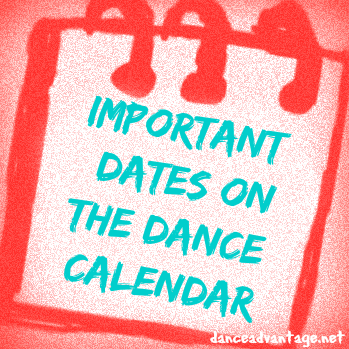 Mark these important dance events and birthdays on your calendar. 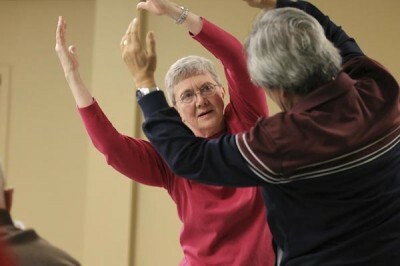 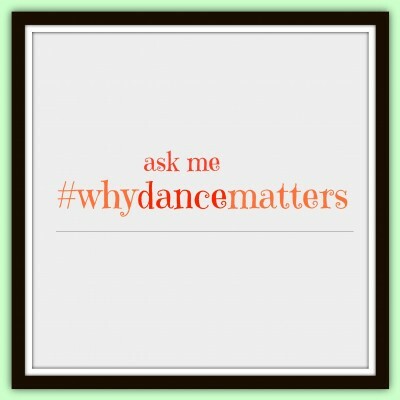 Contributor Lauren Warnecke, gives a special #whydancematters report on the Adaptive Dance Program at Hubbard Street serving adults with Parkinson’s, and now youth with Autism and physical disabilities.